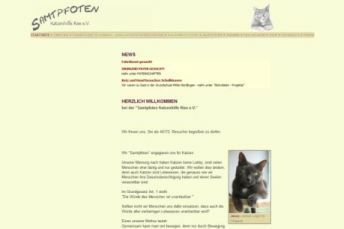 Diana came across a interesting page some weeks ago "Samtpfoten Katzenhilfe Ries e.V." These people care about abandoned cats. Members care about injured or battered cats and try to find a good and new home for these cats. During the first time the cats have foster homes. Foster families pay for everything needed by the cats. If oyu have some more questions, please contact Diana via personal message or in the Forum here on my Homepage! The TopCops were founded by Deborah Gully many years ago. This was the first Cop Page and Community where I was active and I'm still there. 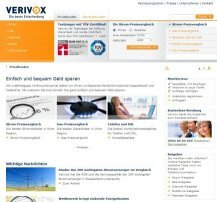 Beside the Homepage you will also find a Mailinglist and a News Magazine. Everything is for free! With TopCops I have got a lot of friends from all over the world. Meanwhile I had the pleasure to meet some of them personally here in Germany. Only Cops can join TopCops. I'm one of the List Screeners for Germany. So if you want to join the TopCops, just drop me a line.